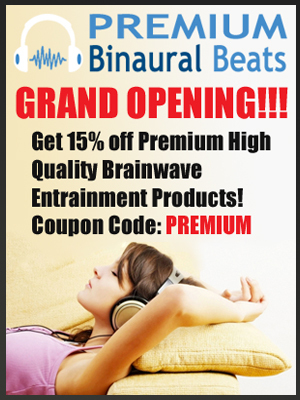 One major suggested aid is using brainwave entrainment for lucid dreaming. This “Lucid Dream” Isochronic Tone uses frequencies associated with Lucid Dreaming to help the listener have the best chance of having a lucid dream. Download today and start enjoying your dreams!